[Korea.com Exclusive] ATT greets Korea.com fans! 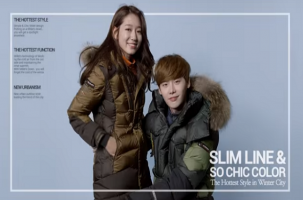 Park Shin Hye & Lee Jong Suk TV CF! 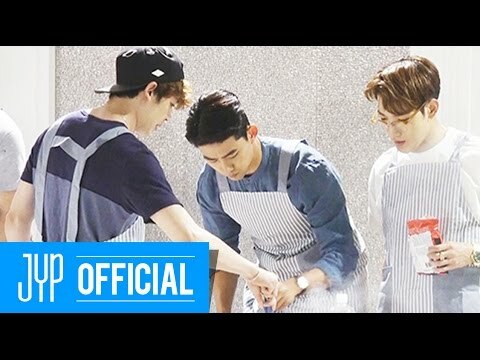 Real 2PM - The HOTTEST After Party!